There are so many companies in this world and every company has their different logo’s. 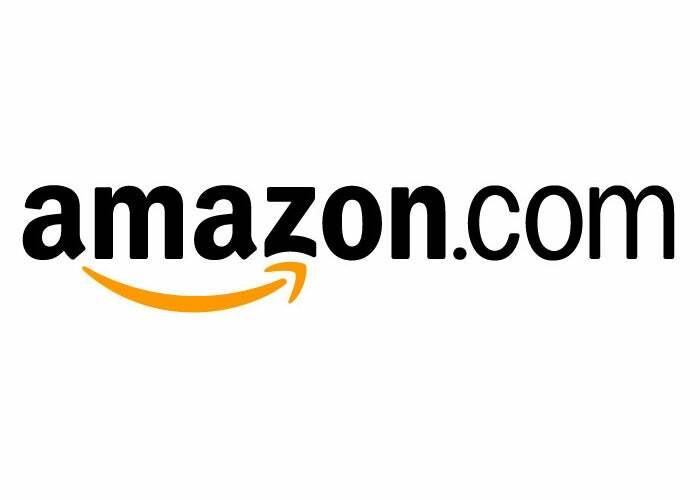 Some famous companies has some hidden message in logos. Here in this Article we Will tell you the famous companies logo’s And its hidden messages or meanings. The logo for beats by Dre is quite simple and nobody knows that if there is any significant meaning behind this logo or not. The ‘b’ in the logo is enclosed by a circle followed by a brand name. The circle inside the logo isn’t just a circle it represents a human head and the ‘b’ enclosed inside the circle represents the initial of brand headphones. Cisco is the worldwide leader in networking for the internet and is named after its headquarters in San Francisco, the name of the brand doesn’t carry meaning but the blue strips above the brand name represents electromagnet and the golden gate bridge. Amazon is the elephant in the house, when it comes for online shopping, and their logo reflects its capability in selling almost every product you can think of buying online legally, as below the name there is curved arrow pointing from A to Z in the name AMAZON and the arrow is designed in such a way that it seems like a smile, which according to the company means a happy customer after every sale. Baskin Robbins is famous for its limitless numbers of ice cream flavors and the secret behind its logo is hidden in the letters B and R, the curve of letter B shows a number 3 and while the stem of the letter R shows a number 1, which as a whole represents a number 31, which is the exact number of flavors of ice cream served by the famous brand Baskin Robbins. BMW’S logo color comes from a Bavarian flag, which is blue and white, and the logo of BMW is also derived from RAPP motor works logo, which looks very similar, along with all this the logo represents the blades of a spinning propeller due to the aviation history and because of an ad created in 1920. 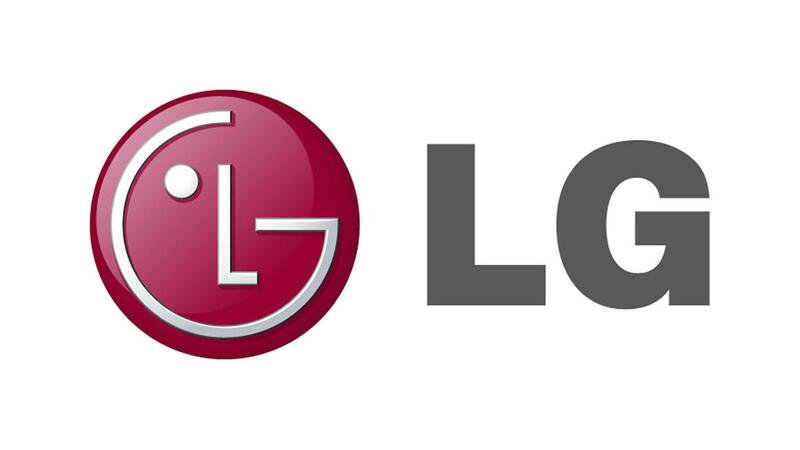 LG is a worldwide recognized brand and mostly as soon as its name come out people see the word L and G but what they don’t see is that those two letters form a face, the L being the nose and the G making the rest of the face, which makes it more inviting and approachable. Unilever produces a ton of products and to display their capacity to serve and to serve better their logo shows a letter ‘U’ which is formed of many icons and some of them are there are core products, it’s an intuitive way to display their diversity. The popular chocolate bar in the shape of mountains has been in the business for quite a long time and it has been a people favorite dessert since its introduction. Its logo depicts the Matterhorn Mountains in Switzerland, hidden inside the logo is a bear, symbolizing the unique honey flavor inside the chocolate. 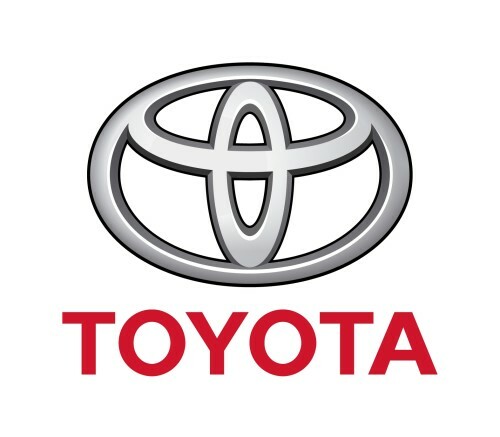 Toyota current logo, which is three oblong circles overlapping each other has been in the world since 1990, the popular car manufacturers three overlapping circles symbolize the unification of hearts of Toyota customers and its products. A very famous German company, which has been the dominating the business in car manufacturing has been in the business for a very long time and has a really beautiful logo which shows 4 rings overlapping each other, which symbolizes the 4 companies that came together to form the company, Audi. The most recognizable logo in the world and the only electronic manufacturing company to reach the 1 trillion dollar valuation, this apple logo is theorized to come from none other than the story of Adam and Eve. 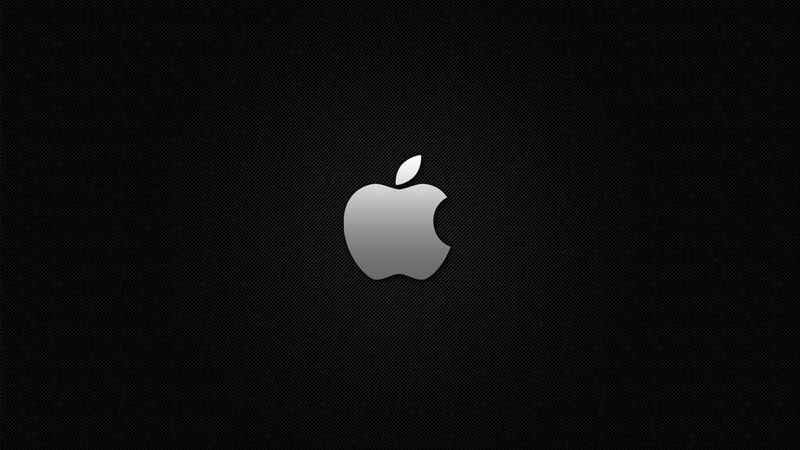 The apple logo represents the bite that eve took from the Bible and represents the tree of knowledge.